An unexpected downpour of rain and Etty Hillesum's diary tonight for company. It arrived after about 6 days. It pays to have express courier. I must be really desperate for new insight. 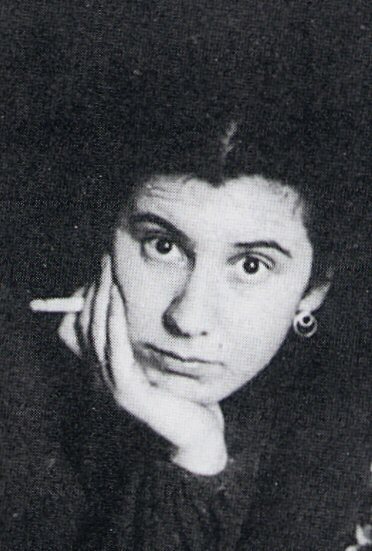 I didn't notice Etty Hillesum's cover photo was of her holding a cigarette. Such an ironic photo for a supposed spiritually awakening book. Thanks to Rachel who's taste in contemporary spiritual and Catholic literature has greatly informed me about these things, I've decided to befriend Etty and hopefully learn from her journey to authentic faith and interior freedom.